My next show is at the Santa Fe College Spring Arts Festival in downtown Gainesville. I’m honored to have been invited as the 50th anniversary poster artist. I’m honored to be this year’s poster artist. I cannot reveal the poster until the poster unveiling on March 21. I hope you can make it! I’m excited to showcase my 365 Project at the 37th Annual Downtown Festival & Art Show in Gainesville, FL. The 365 Project is complete and I’m excited to showcase newly printed artwork at this show. I’ll have greetings cards and small metal prints on hand, which make great holiday gifts. Hope to see you there! Join me at Vine Sourdough Bakery for the closing reception of my 365 Project. The project is officially complete at this point! Come celebrate and enjoy some live music while you’re at it. Reception will be held during Gainesville Artwalk on Friday, July 27 from 7-9pm. Hope to see you there! GFAA is hosting a self-guided studio tour around the Gainesville area. Stop by the GFAA Gallery to see me along with Peter Senesac and Candace McCaffery. I will be near the end of the 365 Project and plan to do some live demonstrations of 365 edits. Stop by and see my mobile studio! 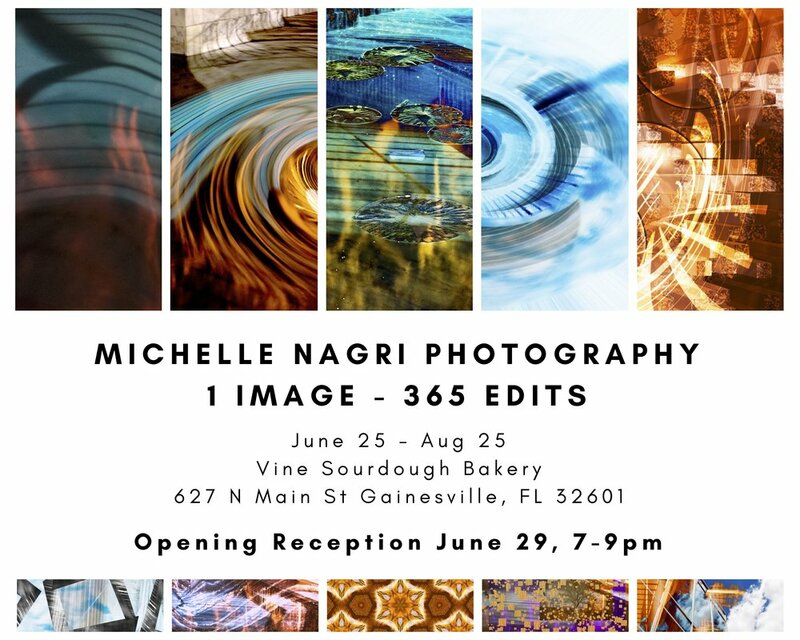 Join me during Gainesville Artwalk on Friday, June 29 for the opening reception of my 365 exhibit at Vine Sourdough Bakery! Exhibit will be on display through Aug 25. Hope to see you there! Excited to announce I'll be showcasing my 365 series in this show for the first time. Nothing but 365! Booth # TBD. Show opens Saturday, April 7 at 9am until 5:30pm, and continues Sunday, April 8 from 12pm to 5pm. Hope to see you there! More details on their website. Booth number 89. Show opens Saturday, March 3 from 10am until 5pm, and continues Sunday, March 4 from 10am until 5pm. 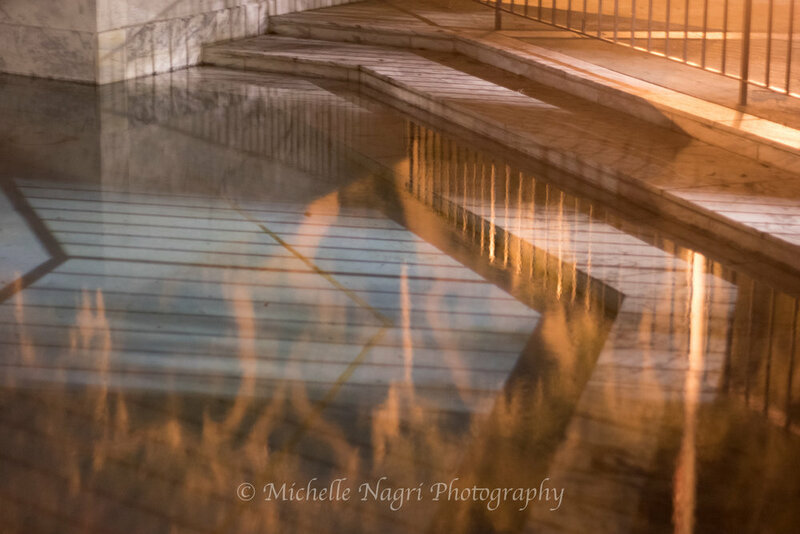 I plan on showcasing a mix of abstracts, nature, and 365 photography. This will be the last show of the season that I have my nature work in, so take advantage of this opportunity while it lasts. More details on their website. 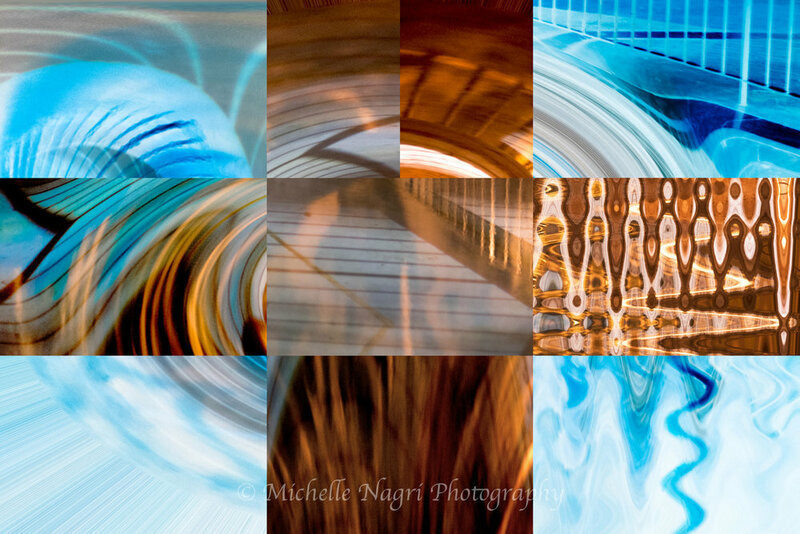 Featuring selections from the abstract series. Beach themed art at Markey Wealth Management in Hail Plantation. I will be displaying some of my photography along with other GFAA artists starting October 10 through January. All art is for sale and just in time for the holiday season. Stop by on October 13 during Oktoberfest for open house. I'm honored to have Space Lilies selected for this exhibit. Celebrating 75 years since the publication of Marjorie Kinnan Rawling's Cross Creek and Cross Creek Cookery. Opening reception is Friday, September 29 from 7pm to 9pm at the Thomas Center Galleries in Gainesville, FL. Exhibit runs through January 6, 2018. I'll be displaying some work at this show. Some new pieces and some old favorites to be shown. Very excited about this one. Stop by the gallery between August 22 and September 23 to check it out. Opening reception is Friday, August 25 from 6pm to 9pm at the GFAA Gallery. I'll have a booth set up during this year's Jest Fest. Stop by and say hello! Stop by and see my new work during this three day art show. I will have a booth at this show. Stop by and say hello at booth #109! 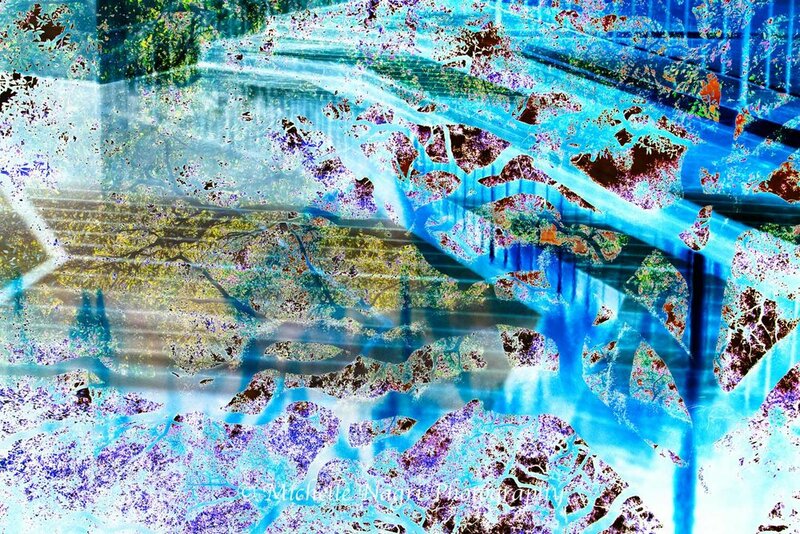 My work will be hanging at the Blue Highway in Micanopy for the next three months. Come out and see!